Funds are being provided to the Muslim Interscholastic Tournament (MIST) to develop a strategic operational plan, in order to effectively professionalize its large volunteer leadership network and manage and sustain its rapid growth. 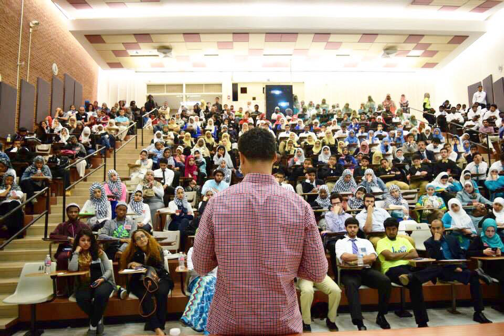 MIST brings high school students together to develop leadership skills, promote communication, and inspire creativity through its annual regional and national tournaments, the largest interscholastic gatherings of Muslim youth in the country. MIST mobilizes over 2,000 national volunteers annually to serve as judges, coaches, and event organizers to serve youth in over 15 states, Canada, and the United Kingdom.